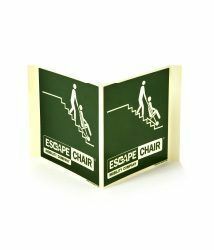 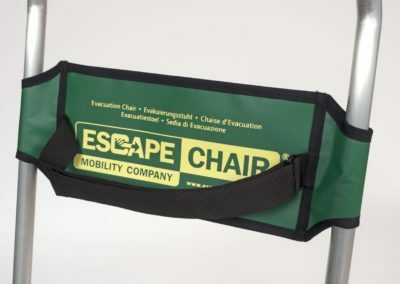 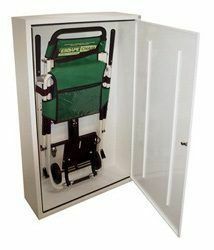 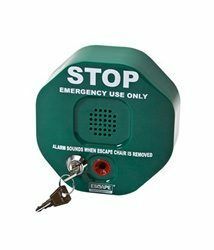 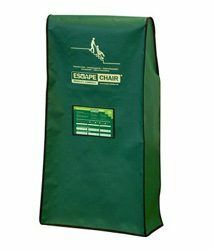 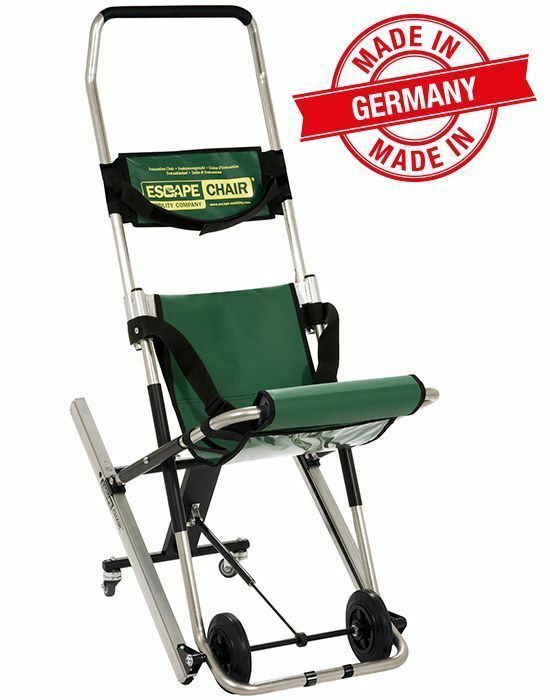 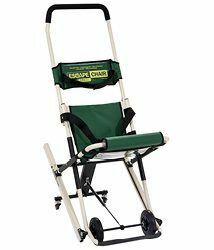 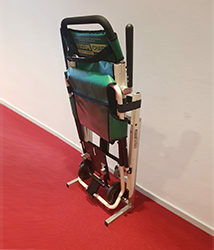 This Escape-Chair® is most suitable for helping you to meet your minimum legal requirement (General Emergency Evacuation Plan – UK) for your (public) building or when you have budgetary constraints. 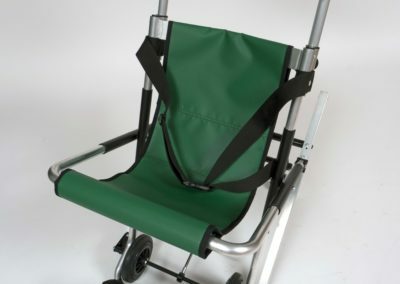 This model has basic features only, but can also be fitted with an ‘Extra package’ or an ‘Extra package with footrest’. 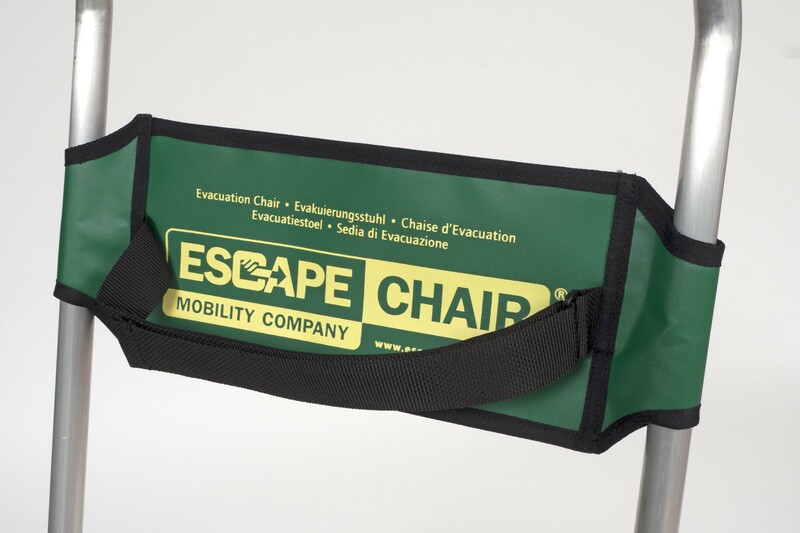 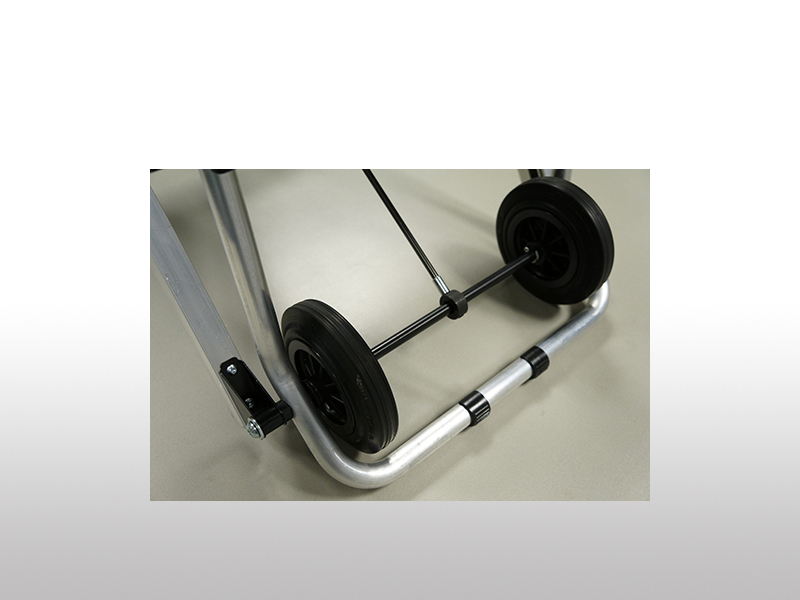 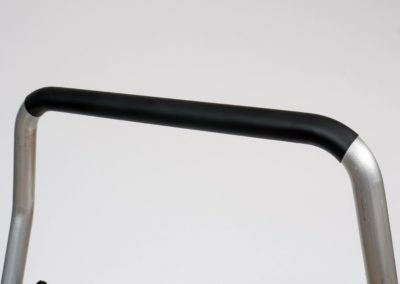 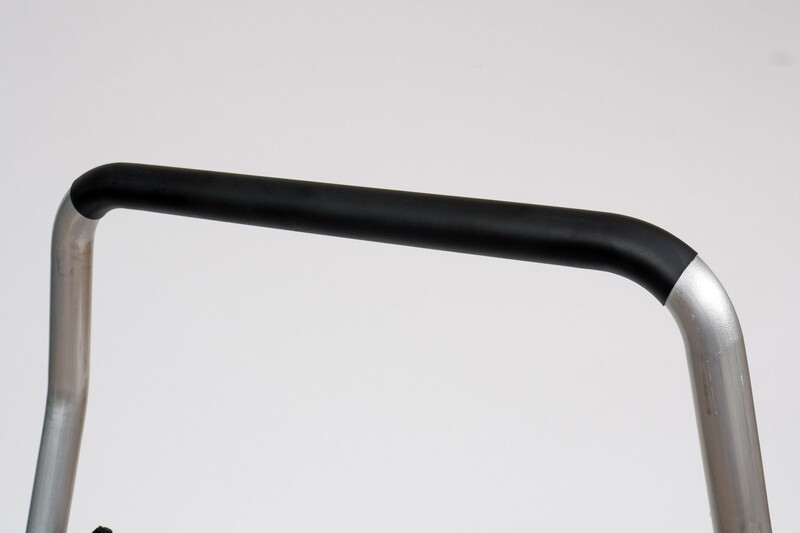 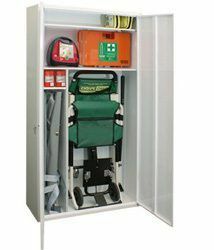 The Escape-Chair® ST-B is mainly used in (public) buildings for general evacuation. 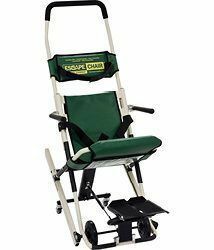 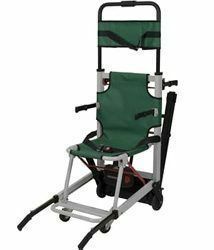 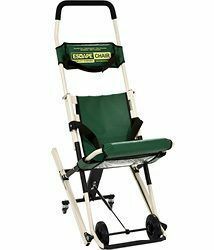 Evacuation chair with armrests, footrest, in 2-height adjustable operating handle and anti-slide comfort seat.